No refunds accepted. 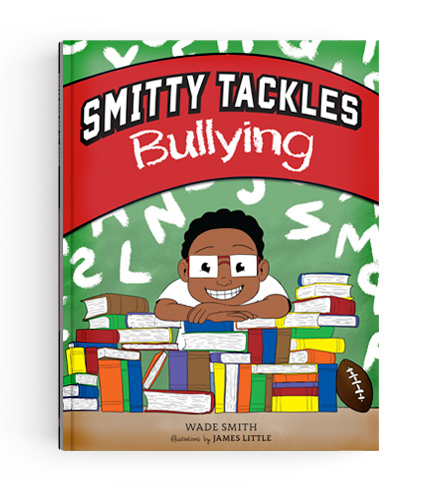 All proceeds benefit the Wade Smith Foundation directly. 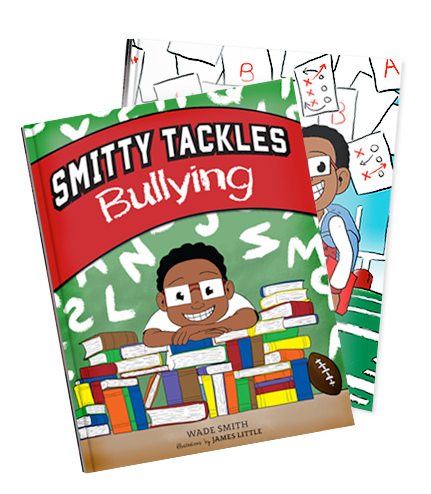 Free shipping for all U.S. orders. Please allow 3-5 business days for delivery. 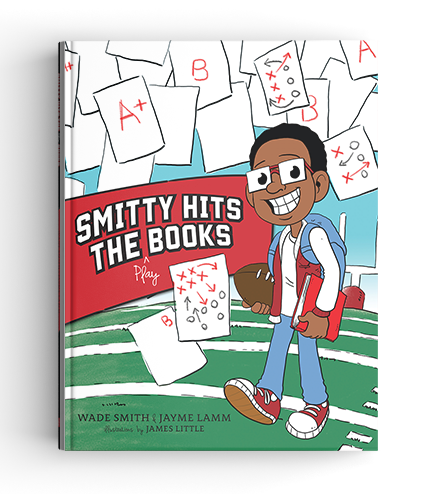 Book personalizations should be sent to info@wadesmithfoundation.org with your order number once completed.